COMEX gold rose 2.4% on Monday to $1,203.20/oz., its biggest gain in over three months. What is believed to be one of the drivers of the rally is rather intriguing. In a deal with Citibank, the central bank of Venezuela has swapped a portion of its gold reserves for over $1 billion in cash, Reuters reported on Friday. Initial reports indicated the amount of gold expected to be traded was 1.4 million ounces. The swap is believed to have partly contributed to gold’s rally on Monday, along with short covering, China’s new QE plan, and anticipation of Wednesday’s Fed meeting. The swap was carried out to make cash available to President Nicolas Maduro as the country’s economy suffers from the drop in oil prices. Oil revenues account for about 96% of Venezuela’s export earnings and 12% of GDP. “He had to pawn their gold. That’s what they’ve done,” Dennis Gartman, publisher of The Gartman Letter, told CNBC. The majority of Venezuela’s reserves are held in gold. According to the World Gold Council, Venezuela currently has the 16th largest gold reserves in the world with 367.6 tons and holds 70.2% of its total foreign reserves in gold. Venezuela’s former president Hugo Chavez began moving central bank assets away from the dollar and into gold during the 2007-9 financial crisis. The massive gold swap between Venezuela and Citibank is a large-scale example of gold’s liquidity and store of value properties. Had the swap been of an asset other than gold, it may not have taken place as quickly and smoothly. Many gold owners see this quality as a major plus to owning gold. It gives them peace of mind to know they have something that can be readily converted to cash when needed. Perhaps it’s time to store a portion of your wealth in the form of gold. 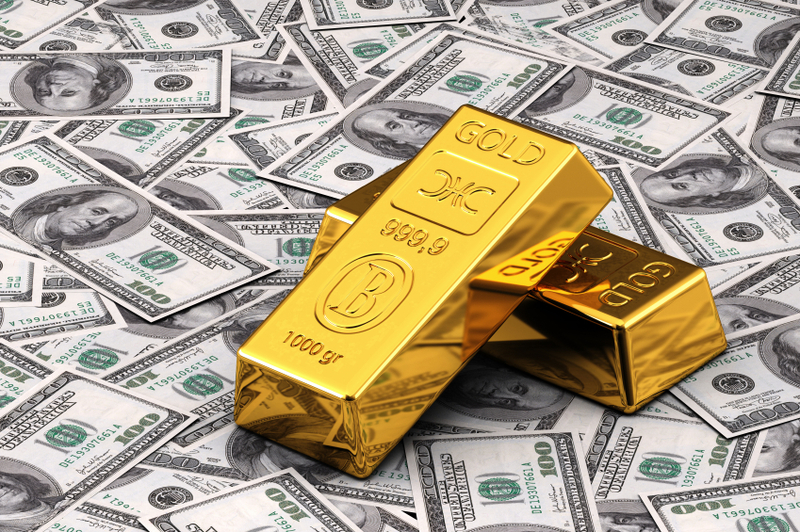 Call American Bullion today at 1-800-326-9598 to find out how easy it is to own physical gold and other precious metals.